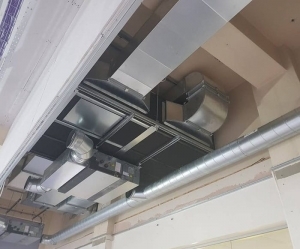 When you build or purchase a building for commercial purposes in the United Kingdom, you need to make sure that its ventilation system is fire compliant. The name of this legislation is the Fire Precautions (Workplace) Regulations of 1997. Under this requirement, an official fire safety risk assessment must be performed on the ventilation extraction systems of a commercial building. If there is a hazard found in the ventilation, there must be controls set in place to eliminate it. You might wonder how a ventilation system could ever be at risk of a fire. Just consider all the airborne debris that flows into the air ducts from inside your building. For instance, let’s say you’re running a restaurant or commercial kitchen and you cook a lot of greasy foods. That grease will need to be extracted from the environment. That is why a kitchen extraction system is used because it is a special ventilation system designed specifically for high-risk areas. But regardless of which kind of ventilation system is in your building, the air ducts must be cleaned regularly. If there is a lot of buildup of debris in the ducts, it is susceptible to catching on fire if it were exposed to excessive heat. 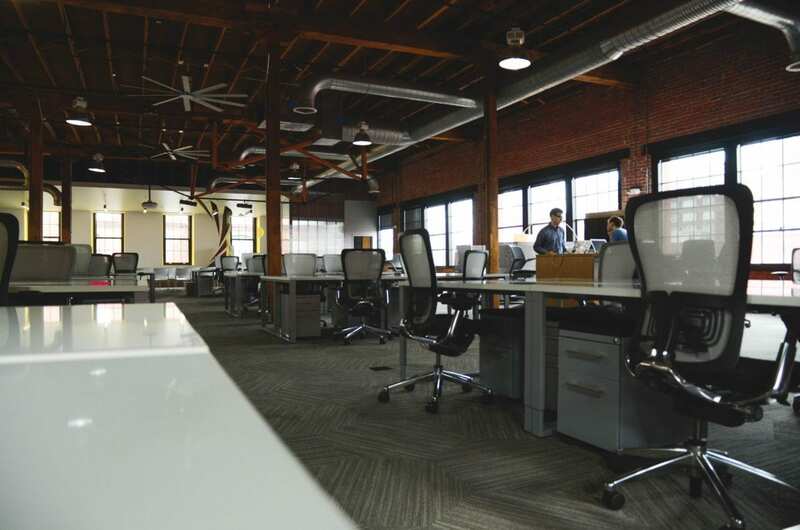 Businesses often hire ventilation cleaners to perform this specific task in their commercial buildings. This keeps them in compliance with UK fire safety regulations. If you happen to own an older building that was built in the 1960s or earlier, then you will need to have your ventilation system upgraded to be fire compliant. Some of these buildings hardly have any ventilation system at all. Unless you make it fire compliant, you will not legally be able to run your business from an old building like this. In 2005, the Parliament passed another requirement called the Regulatory Reform (Fire Safety) Order. This basically modified existing fire safety rules so that companies and individuals were no longer required to be issued fire certificates to verify their compliance. They simply had to make sure they were compliant themselves by conducting their own fire risk assessments. Any entity found not to be compliant will be subjected to prosecution. If it is a company, then the leaders of the company are prosecuted. Of course, you can hire a ventilation expert to do the fire assessment for you and to confirm whether you are complying. If you are not, they can help make you compliant by performing an upgrade or renovation service. As long as you’re not opening the building to customers yet, then you have time to become compliant.